• White or chrome trim. Dimensions (LWH): 270 x 270 x 90mm. 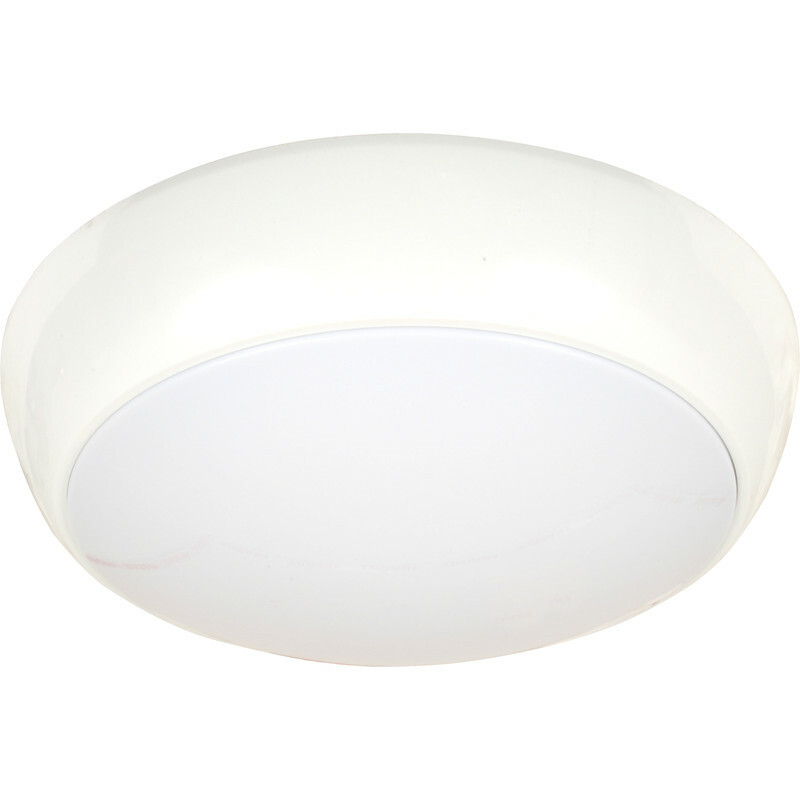 This luminaire is compatible with bulbs of the energy classes A+ to E and is sold with a bulb of the energy class A.
Luna HF 2D16 IP65 Bulkhead White is rated 3.0 out of 5 by 2. Rated 5 out of 5 by alandavieselectrical from Excellent value bathroom light Bought to replace a pendant in a bathroom! Looks great and easy to fit. Nice and bright too. The lamp can be replaced. Don't hesitate to buy.